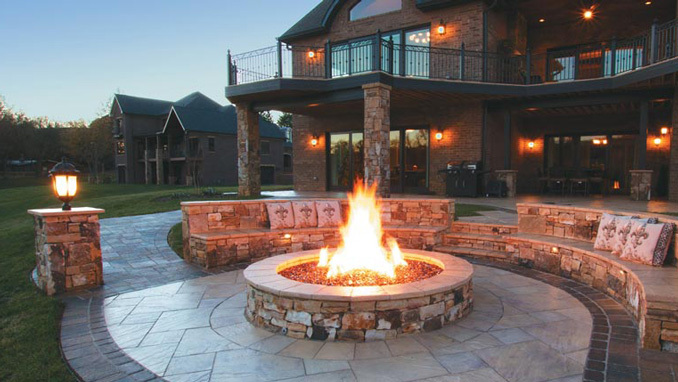 Firegear Outdoors features an outstanding selection of components to design and install outdoor fire pits and fireplaces. Firegear’s product line includes fire pit burners, round and square pans and discs for burner installation, linear fire pit burners, and a good-better-best line of ignition systems and controls. Join us on Thursday, December 13 when Walter Carroll from Ray Murray, Inc. will provide an overview of Firegear Outdoors for landscape professionals.